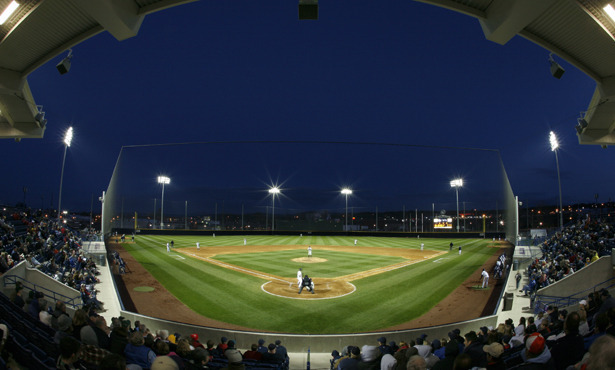 Gonzaga's new home beginning in 2007, Patterson Baseball Complex and Washington Trust Field returned baseball to the Bulldog campus for the first time since 2003. 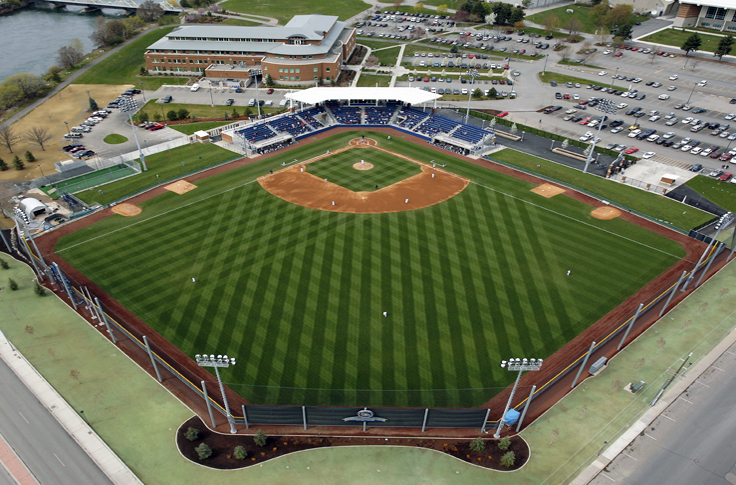 The first game in the new, state-of-the-art lighted facility, was March 15, 2007, the first night game was played April 17, 2007, and the dedication game was played April 20, 2007. The complex is named after the family of Michael Patterson, former chairman of the Board of Trustees, while Pete Stanton and Washington Trust Bank in Spokane was also a major contributor to the project.